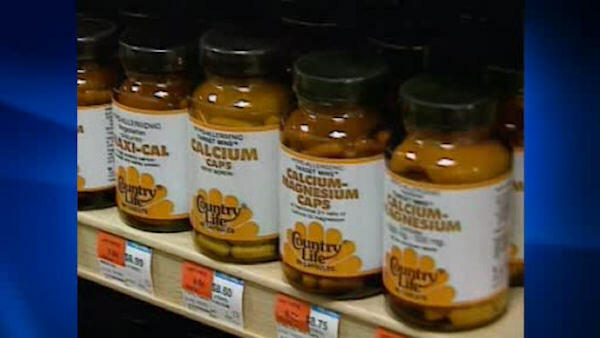 NEW YORK (WABC) -- With possible side effects like constipation and kidney stones, are calcium supplements worth it? A review of multiple studies says the benefits are limited. For women and men over age 50, taking calcium increased bone density by only one or two percent over five years. They were also no less likely to have a fracture.